Finding the Right Remodeler: Easy as ABC! THING #1: In Google, type remodeler or remodeling (this shows Google what you're looking for in general), then one space. THING #2: Then, type kitchen or bathroom or painting or deck or garage or whatever your project is (this narrows your search to the precise project you want), then one space. THING #3: Then, type your zip code (this eliminates most far-away companies). 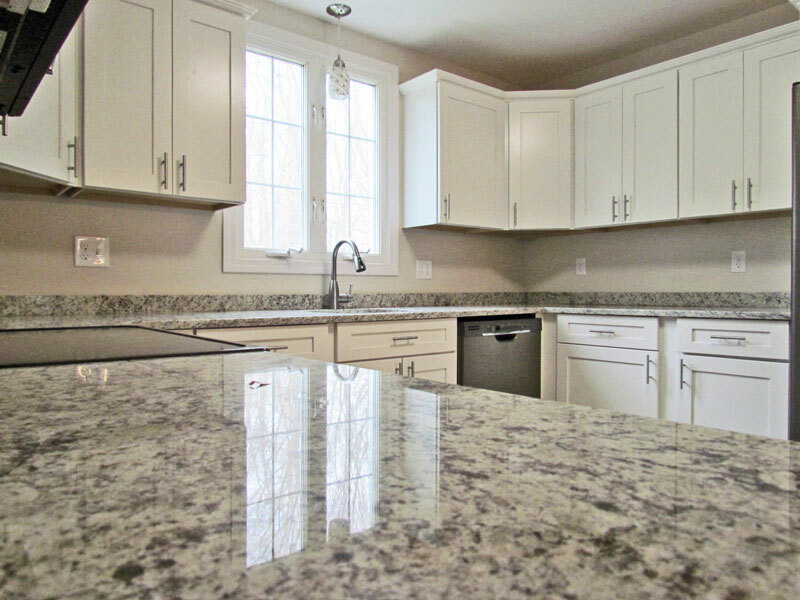 For example: Looking for a kitchen remodeler in Wallingford? 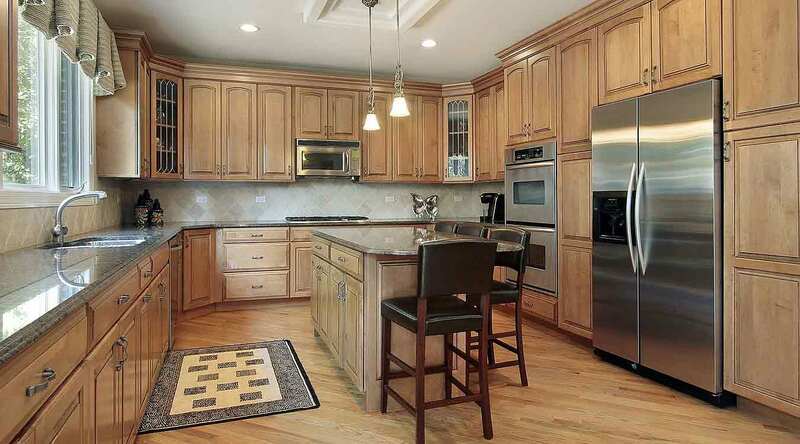 Type the kind of project you need, then your zip code, like this: "remodeling kitchen 06492". That's it. Then, just hit "enter". You'll see a list of local companies, including us. You'll still get some national companies, but not as many. We're right there on page one. Next, skip the ads (the first few say “ad” in a box), then look at the companies listed below the ads. Follow these simple steps. Ready? A. Their WEB SITE: How ‘deep’ is it? 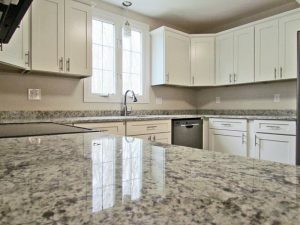 Small remodelers have a home page and a few other pages, but no “depth”. Who owns the company? Do they have a blog? Photo galleries of their work? B. Their BUSINESS: How long have they been around? 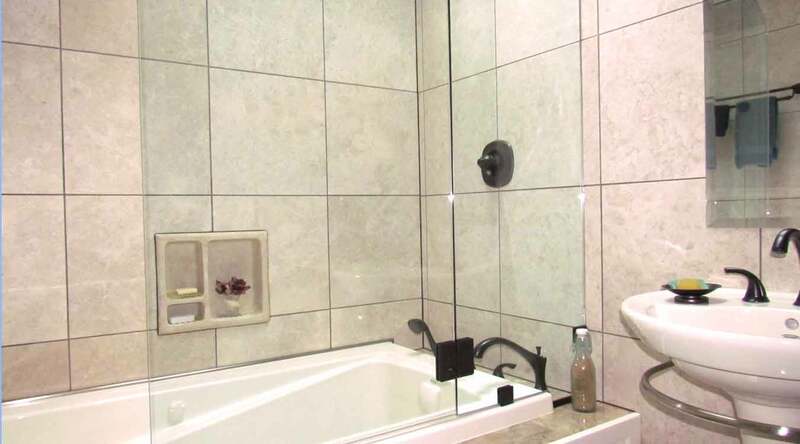 Experienced remodelers have many years behind them. Someone new likely lacks the training and background to serve you well AND the time to work with you closely AND the ability to stay within your budget. C. Their REPUTATION: What do others think of them? Google 3rd party companies like BBB, Angie’s List, Houzz, even Google itself, just enter the company name and look for “reviews”. See what others say about that company's work. For example, to see some reviews for Handyworks that others have placed on Google, click here. Congratulations! These ABCs are an important first step in narrowing down your choices & saving tons of time. Remember, when you start contacting companies, you’ll want to only talk with experienced remodelers who want to work within your budget. But…what do you ask them? Well, that’s when ‘drilling deeper’ knowledge comes in handy. Drilling deeper: See Part 2 of this blog for THE ACTUAL WORDS to speak, when you contact the remodelers on the list you've just created. We'll show you exactly what to ask..it's easy! To read Part 2, click here. 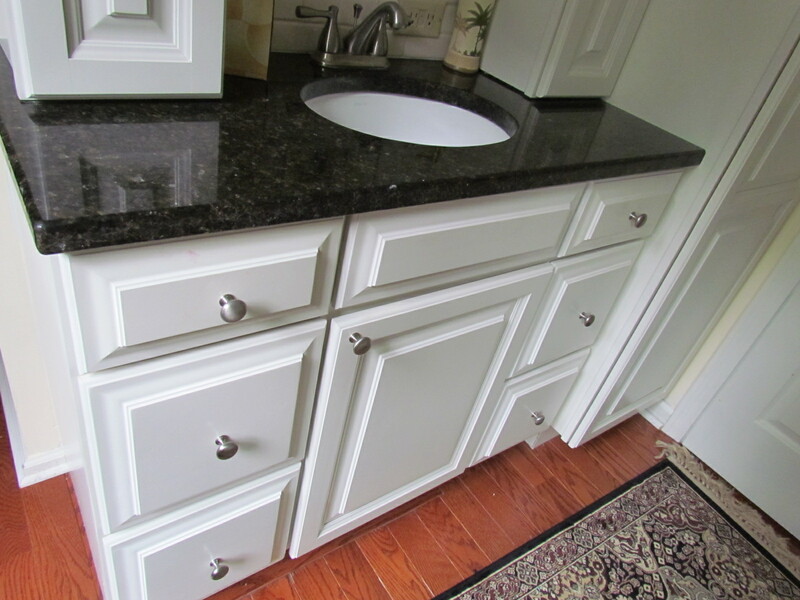 ASK KEITH A QUESTION: Got a question about remodeling a kitchen, bath, deck...or a whole home? 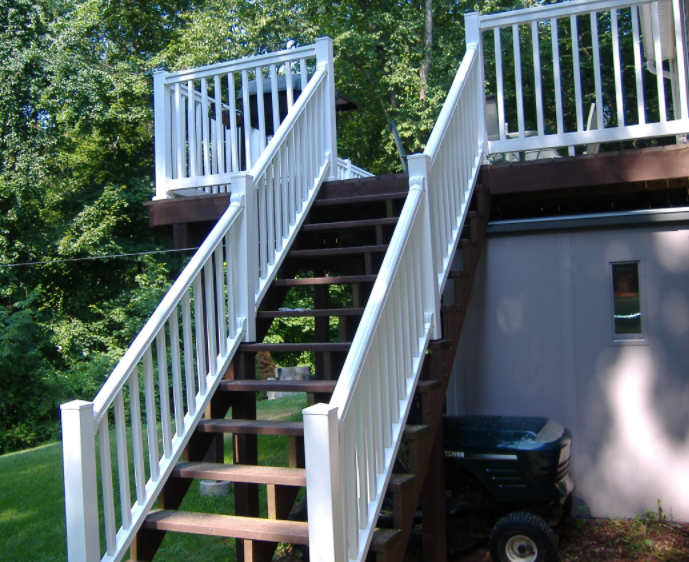 Keith Santora of Handyworks Remodeling in Wallingford, CT replies ASAP to your question the same day (or the next morning)! Get professional input fast, no obligation. Click here to ask. Try it.